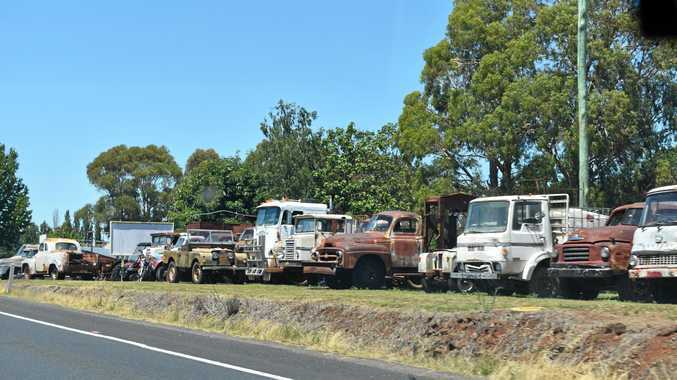 A COLLECTION of old trucks beside the New England Highway at Glen Innes in New South Wales attracts plenty of interest. Lots of people park nearby to snap pictures. I asked one of my NSW trucking contacts to try and identify the trucks from left to right and this is what he came up with. 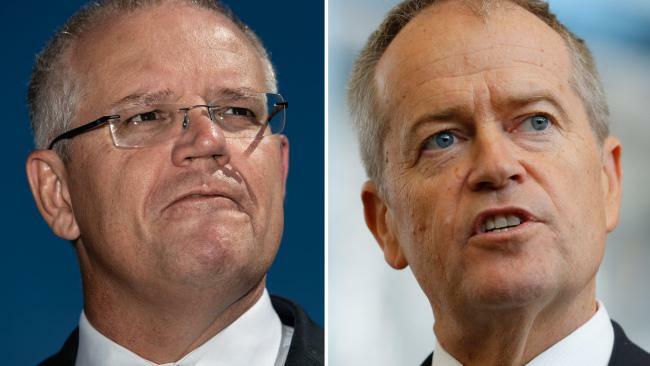 "Starting from extreme left, I reckon you have an AA international, AL or AR International, ACCO International, Series 2 Land Rover, Kenworth, ACCO International, AR International, Series 2 Land Rover, I think the cab-over is a Dodge, then two Bedfords,” he wrote. Glen Innes is on the northern Tablelands and is more than 1000m above sea level. It is 570km north of Sydney and has many trucks passing through.